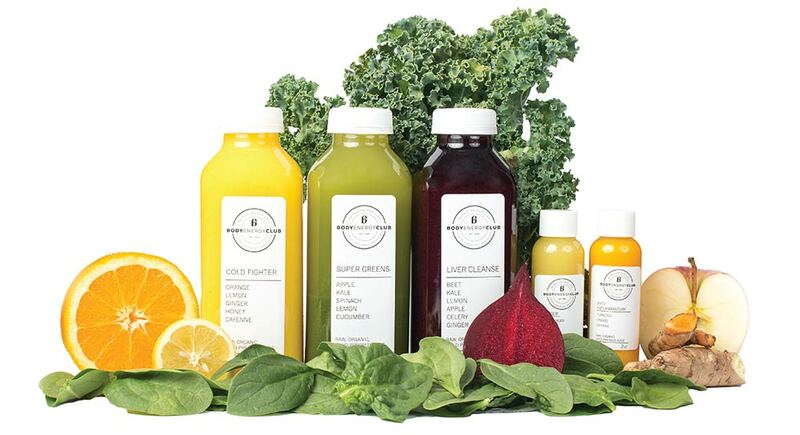 Our juices are raw, cold pressed, unpasteurized, organic and locally handcrafted. We use locally sourced fresh ingredients and produce our juices in small batches in a sustainable and ethical manner. We don’t believe in adding preservatives, artificial colors, fillers or sweeteners. Instead, we use the highest quality fruits and vegetables, free of pesticide and chemicals all the time. Our juices are not pasteurized, processed or refined and equally important, we do not use HPP (High Pressured Pasteurization); which means you’ll never see any of our juices with a shelf life more than 72 hours. 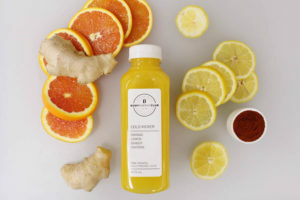 Our juices contain more essential vitamins, minerals and enzymes than juice made any other way so why not stop by the store today and pick some up; your body will thank you!